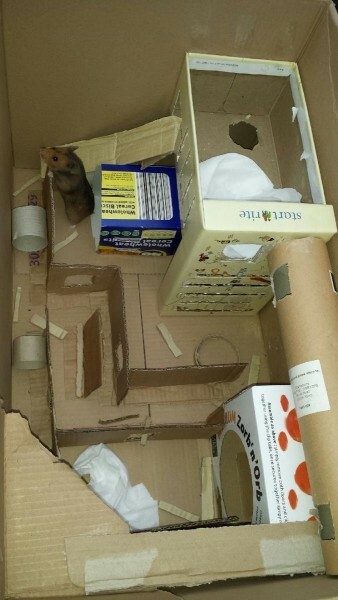 Activity centre for Mr Nibbles. Absolutely adore this. What a great idea and a very lucky ham. Ah thank you! Nibbles said that he's really noticed a difference in his thighs!